Delivery Time Sample order: 2~5 days after receipt payment. 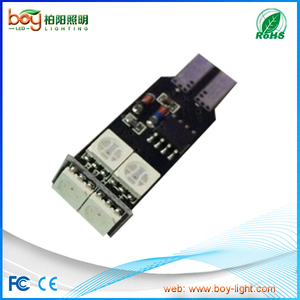 Q3: What's your MOQ 9 Can i get the sample 9 Low MOQ, 1 piece for sample is also acceptable. Q7: What's the warranty 9 Normally it's for 1 year warranty. Nowdays, you can see many bars, restaurants, hotels and other leisure facilities are springing up in all the flourishing city. They desire to attract eyeballs by their gorgeous building and fitment whether in day or night. Project design is welcome; we can provide you great drawing, flash and the best solution. 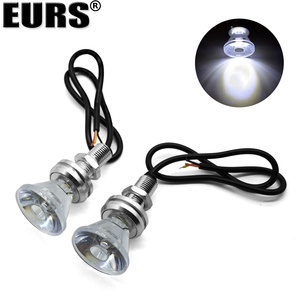 C.
Ouyu Aluminum Products Shanghai Co., Ltd. The inflatable packaged in bag and then in carton . The air blower will packaged with foam pad and then pu in cartons . After finish production , we will send you picture of the inflatation first . Foshan Pengdong Aluminum Co., Ltd.
Hangzhou Liangjun Import and Export Co., Ltd. The material can be UV resistant which can ensure the outdoor use of your products. Otherwise, we will recommend relevant products with details for your reference. we will make the mould based on your requirements, then produce for you. We are committed to offer you the high-qualified products and efficient after-sale services. 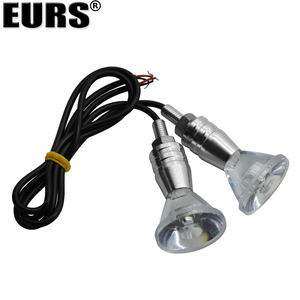 Our products are exported to clients in Southeast Asia, Europe, America, and other countries and regions. We will help you on the choice according to the shipping fee and delivery time. 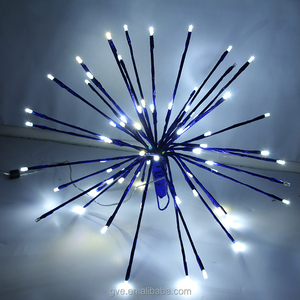 Alibaba.com offers 493 color blast led lights products. About 8% of these are aluminum profiles, 6% are cast & forged, and 5% are lamp covers & shades. 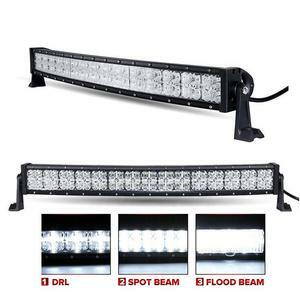 A wide variety of color blast led lights options are available to you, such as ce, bv, and c-tick. 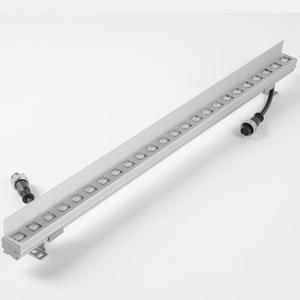 You can also choose from leds, heat sinks, and projection lights. As well as from ip65, ip44, and ip33. 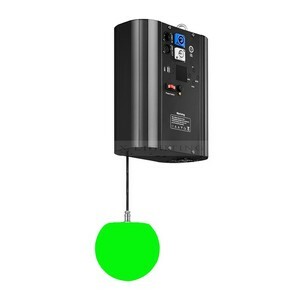 And whether color blast led lights is wall washers, bulb lights, or flood lights. 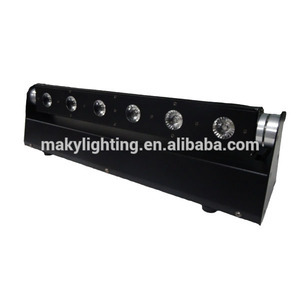 There are 493 color blast led lights suppliers, mainly located in Asia. 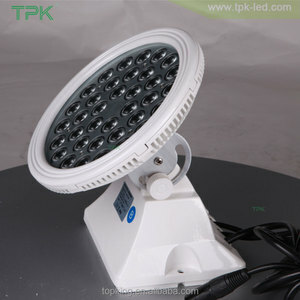 The top supplying country is China (Mainland), which supply 100% of color blast led lights respectively. 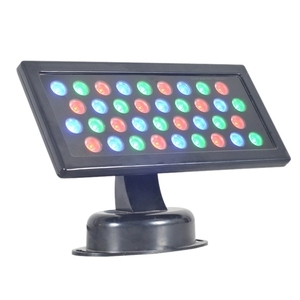 Color blast led lights products are most popular in Southeast Asia, South America, and Africa. You can ensure product safety by selecting from certified suppliers, including 292 with ISO9001, 224 with ISO14001, and 28 with ISO/TS16949 certification.